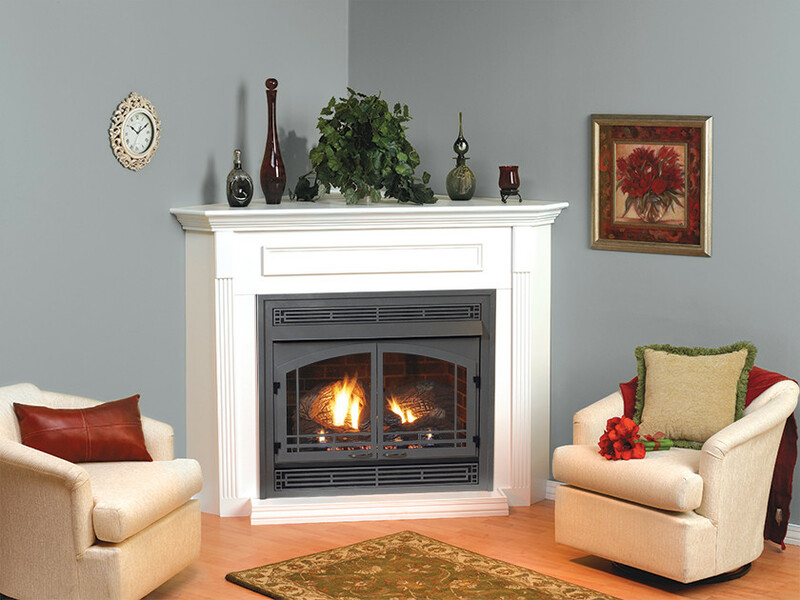 Vent free gas fireplaces have several things that make them attractive. 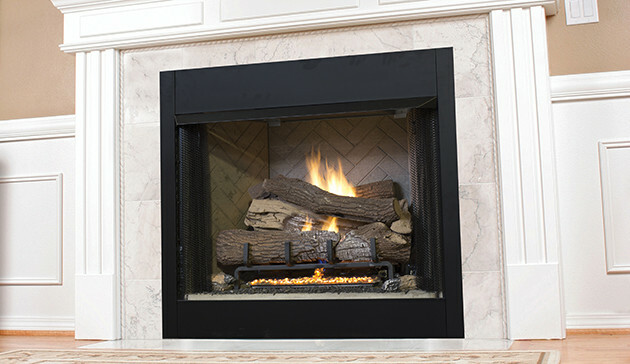 They are substantially more affordable to purchase and install than other types of fireplaces. You also don’t have to create any holes in your home’s walls or ceiling, or have to deal with any pipes. Another great benefit is that you can put a vent free gas fireplace almost anywhere in your home. Even in places where you could never put a vented fireplace. Vent free gas fireplaces are also very energy efficient because there is no loss of heat up your chimney, which helps you save on your monthly bills. They also burn very cleanly. A big advantage is you will no longer have to chop, stack and bring in wood when it is cold outside. Theirs is also no mess or problems starting a fire. No need for using fire starters like newspaper or kindling. Heck, you don’t even have to strike a match!